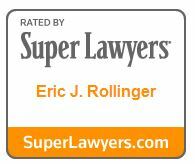 Tax law attorney and Certified Public Accountant, Eric Rollinger is a multifaceted member of Stein Sperling’s nationally recognized tax litigation and controversy team. He takes great pride in having successfully settled hundreds of disputes with the IRS and state taxing authorities. 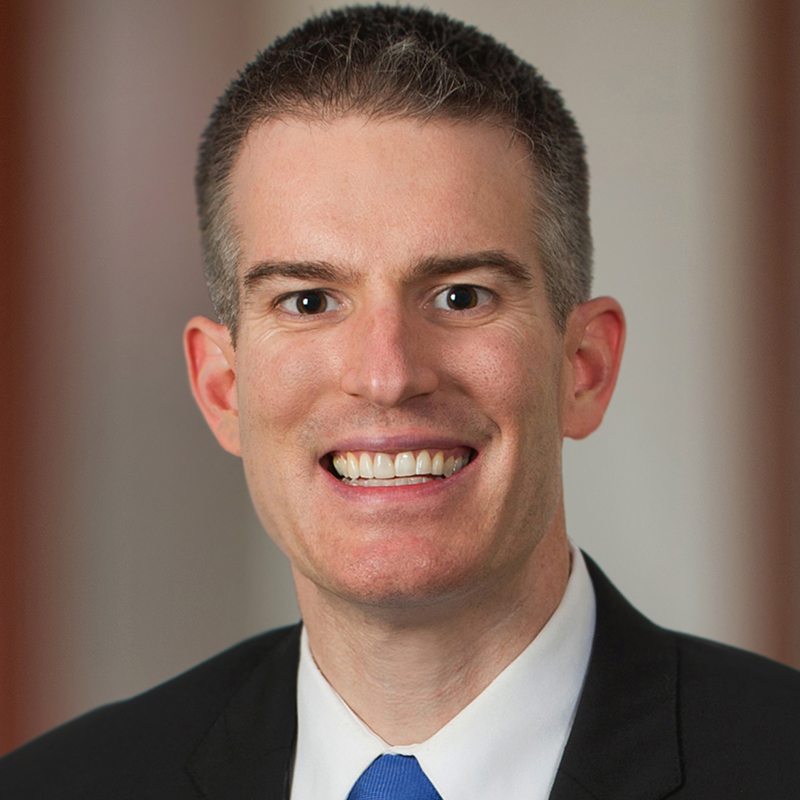 Eric brings a wealth of knowledge and experience to his clients’ cases. Detail-oriented and practical, Eric provides each client with an informed course of action structured around the unique aspects of the case. He recognizes that financial concerns often keep clients up at night and, maintaining open lines of communication at all times, he works hard to resolve their cases efficiently and optimally. As a Certified Valuation Analyst (CVA), Master Analyst in Financial Forensics (MAFF), and Master of Professional Accountancy (MPA), tax controversy and litigation support cases especially appeal to Eric, and he frequently provides relevant support in the areas of income analysis, tracing, tax consequences of marital awards, corporate structures, business valuation and financial forensics. Eric is actively involved in many professional organizations both on national and state levels, staying current with evolving tax laws and regulations. He has co-authored articles on maximizing deductible expenses and implications of tax incentive challenges in the Journal of State Taxation and MACPA Statement magazines. When not at the office, Eric enjoys playing tennis, watching the Green Bay Packers and spending time with his family. 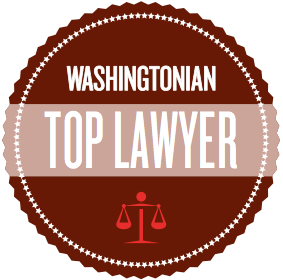 Washingtonian Magazine 2015-2019 "Top Lawyers"